Our Patient Trolley is so designed that immediately it gives a sense of being in the right hand. It does not take much of an mechanism to built rather it has been manufactured with a heart with touch of emotion as this will be the first face of the hospital when the patient arrives for treatment. This comfortable trolley is so made that there is no chance that anyone lying on it will feel uncomfortable. 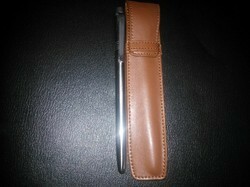 Nano Pen offered comprises zero point field nano pen that assists in discharging energy blockages in body areas. Also providing assistance in clearing of distortions present in our bio energetic field, the product facilitates natural healing of body as well as helps in energizing foods and liquids, thus bringing a marginal increase in potency levels. Further, the product also helps in balancing as well as in energizing of body imbalances and also bringing relief from aches, pains and other ailments. 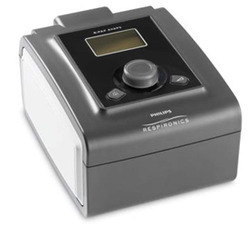 Bipap is known as Bi-level Positive Airway Pressure and we prepare this however, we must advise that the user must take doctor’s advice before using it. This breathing equipment helps the user to get more air into his lungs. This is a further development on C PAP. Our equipment is very user friendly and comes at an affordable price. 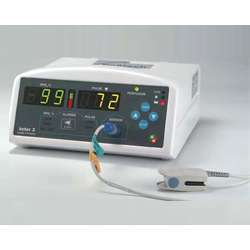 Our Pulse Oxymeter is capable of doing the most critical for which it is designed. It can measure the oxygen situation in a body to the minute details. Attached to a medical monitor, the reading is always visible to anyone keeping an eye on the patient. This is the biggest advantage as the oxygenation is visible all the time. Besides, other parameters like heart rate and others are also shown on the monitor. This is a very advanced machine and comes for not a very high price. 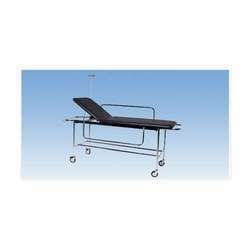 Looking for Operation Theatre Equipment ?